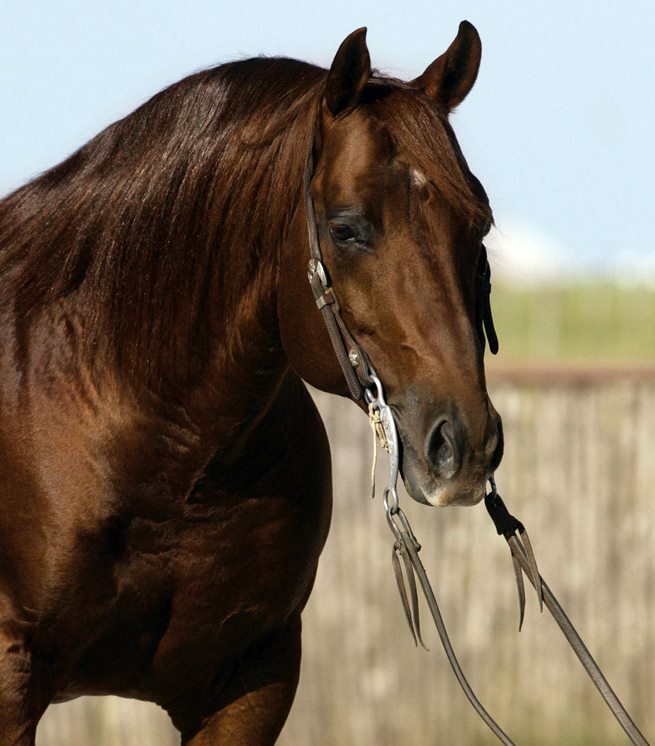 Playdox — The Ranch Equine, Inc.
NCHA limited Open Futurity Champion. Finalist in the NCHA Open Futurity. Finalist 2001 Memphis Open Classic. 2000 Polo Ranch Open Classic and Augusta Amateur Classic.